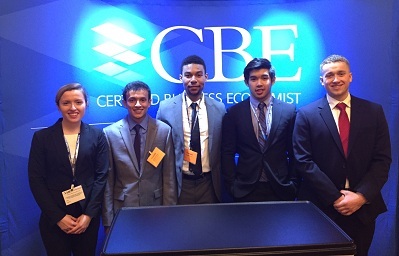 The CBE program was designed by leading economists to bridge the gap between what is learned in an academic setting and the knowledge needed to succeed as a practitioner. NABE is the premier source for high-quality continuing education in the field of economics, offering a portfolio of courses with an emphasis on practice over theory. Through the Certified Business Economist (CBE) program, NABE expands and formalizes this content as a unified, comprehensive body of knowledge. The CBE designation is earned by demonstrating a mastery of this body of knowledge. How do I become a CBE? Examination. Candidates must pass a comprehensive practical examination. Member. Be a member in good standing with NABE. Experience. Candidates must have two years of work experience in applied business economics or in a related field. Education. Candidates must attain at least a four-year degree. Curriculum Requirements. 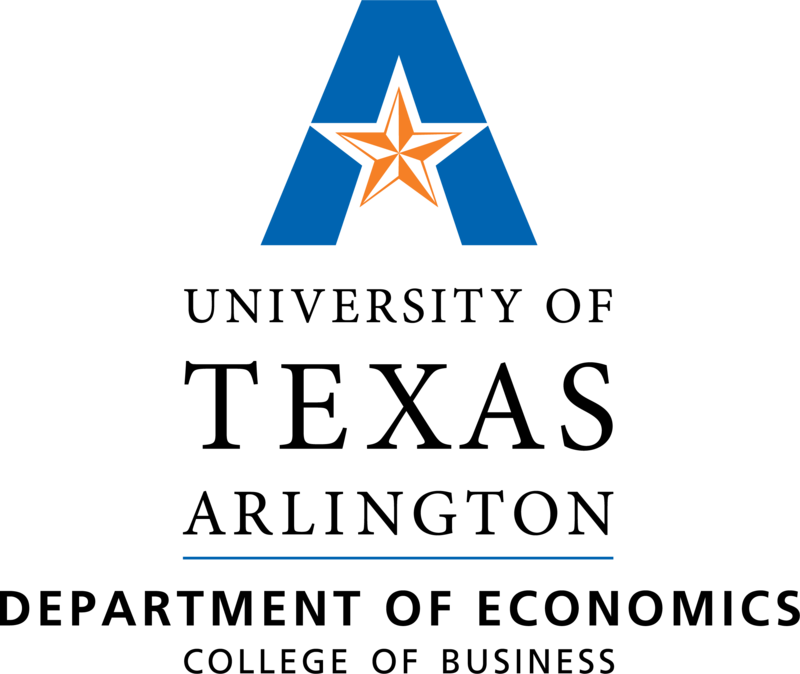 Candidates must complete NABE’s Communication and Presentation Skills for Business Economists and Writing Skills for Business Economists certificate courses or courses deemed equivalent by NABE. Ethics. Candidates must review and adhere to the NABE Professional Conduct Guideline. Continuing Education/Renewal. Designees may renew their CBE by completing 30 hours of continuing education every two years and paying a renewal fee. NEW! Take the CBE Practice Exam to determine if you are ready to sit for the exam right away or need more study. Today’s business economists and analysts are expected to master a wide array of disciplines. The CBE examination is based on an advanced body of knowledge, developed and reviewed by leading business economists to ensure that it reflects the most relevant information and core competencies demanded by today’s top employers. The CBE examination is developed and administered by NABE. 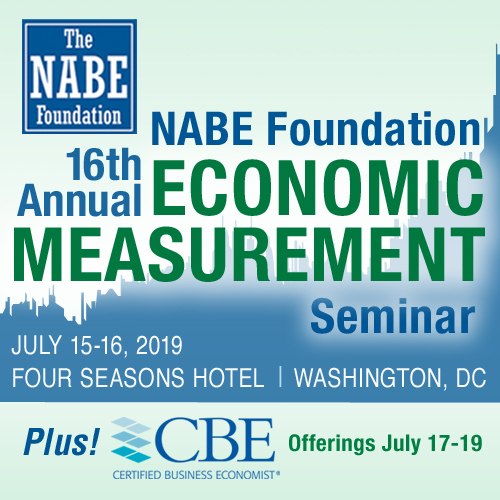 The NABE Foundation, the charitable arm of NABE, is pleased to announce that scholarships will be offered for courses and exam offerings through the Certified Business Economist (CBE) program in 2019. Scholarship winners may receive up to $1,500 to be used on CBE Courses and/or the CBE Exam (see course calendar). Ready to get started or need more info? Sign up for CBE Priority Alerts! Visit the Candidate Information page for more details on the CBE. Or download the brochure. Sign up for CBE Priority Alerts to be among the first to receive the latest updates on new course offerings, CBE program announcements, exam registration, scholarship opportunities, and more! For more information, please contact Tara Munroe, Director of Education & Professional Development, at 202-463-6223 or tmunroe@nabe.com.